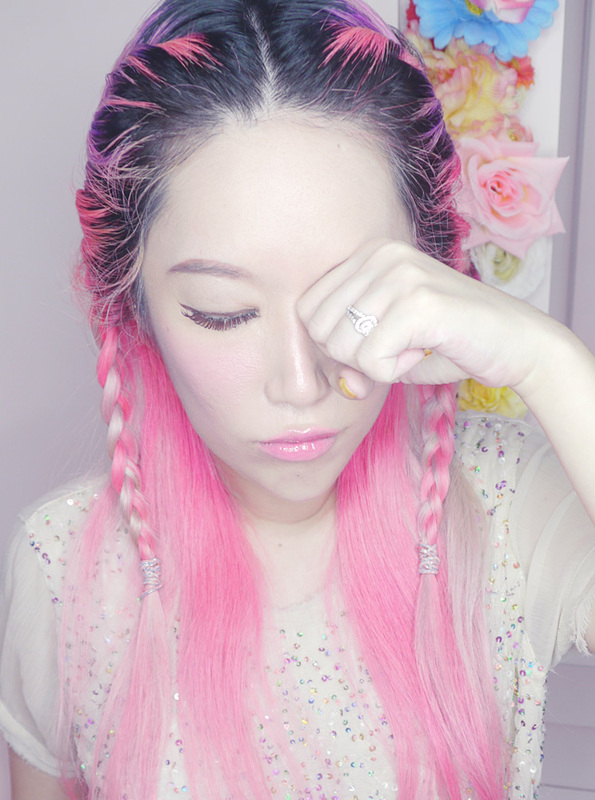 Let's talk about our eyes today!! Starting with a bit of trivia!! at its thinnest, thinner than anywhere else on your face? At just 0.3mm to 0.5mm, it is about 3-5 times thinner than skin elsewhere on your face, which is usually between 1mm to 1.6mm!! That's why the skin coutour around the eye area needs all the help it can get!! I give my eyes no mercy at all whenever I'm awake, staring at my phone's bright sceen, the computer or TV... The stress gets to the eyes, causing constant blinking, dehydration etc. Most of us just give up the constant combat, especially for dark eye circles, because it seems impossible to not have any of these!! But... applying concealer isn't really fixing the crux of the problem. 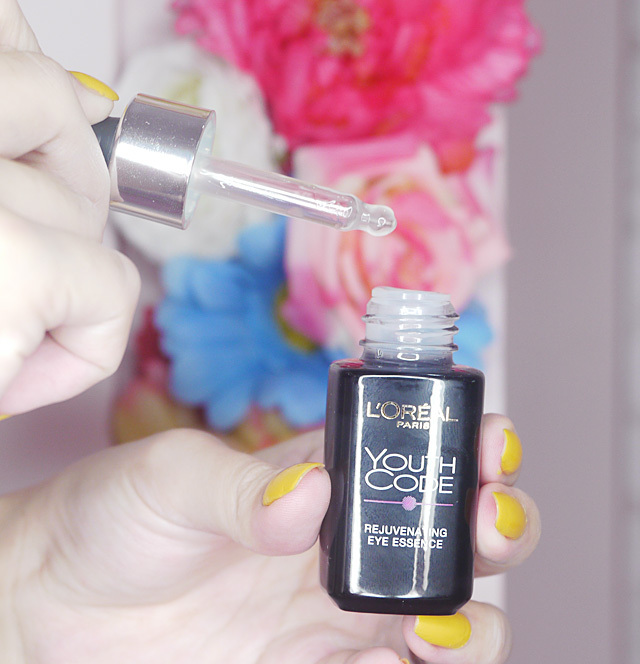 If you want to try a new eye skincare solution, why not give the L'Oreal Youth Code Eye Essence a try? The Youth Code Eye Essence is a brilliant combination of 2 patented technologies developed by L'Oreal Paris. I personally love the ultralight texture. After application there is no stickiness or oily residue (I worry about causing milia seeds). It is super refreshing and feels so nice on the skin under my tired eyes, absorbing instantly, leaving a velvety silky finish. 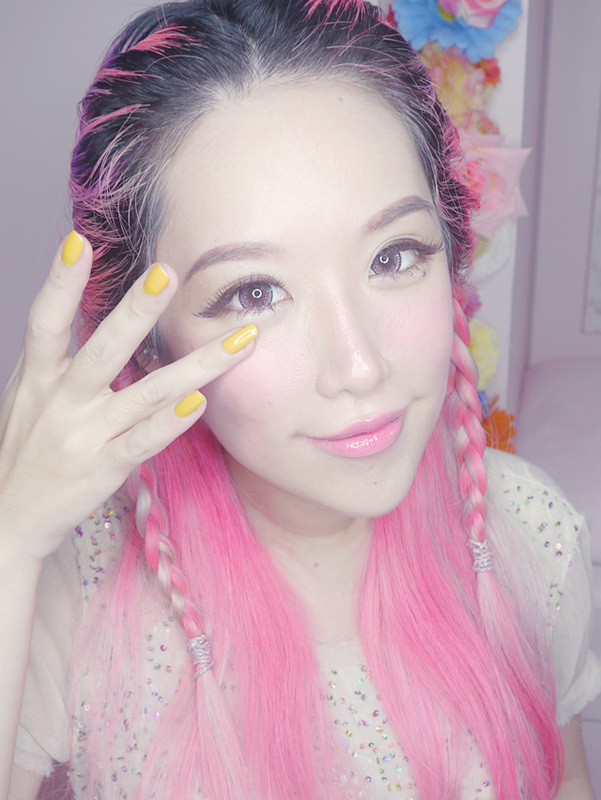 After putting on the Youth Code Eye Essence I instantly feel the skin become plumper, hydrated, and firmer!! 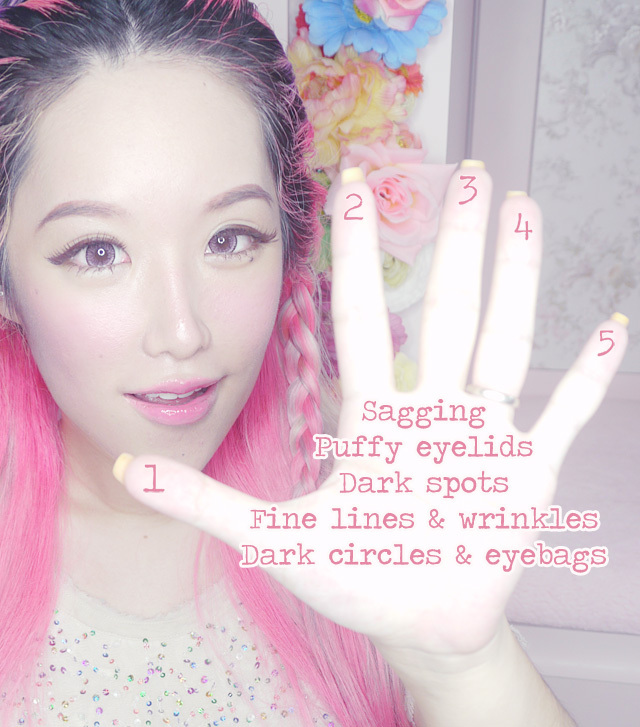 Simply use your ring finger to gently dab the Youth Code Eye Essence into your delicate skin. Use once every morning and night... The formula can be used under makeup too. Instantly rejuvenated, hydrated skin around your eyes! And Xmas came early!! 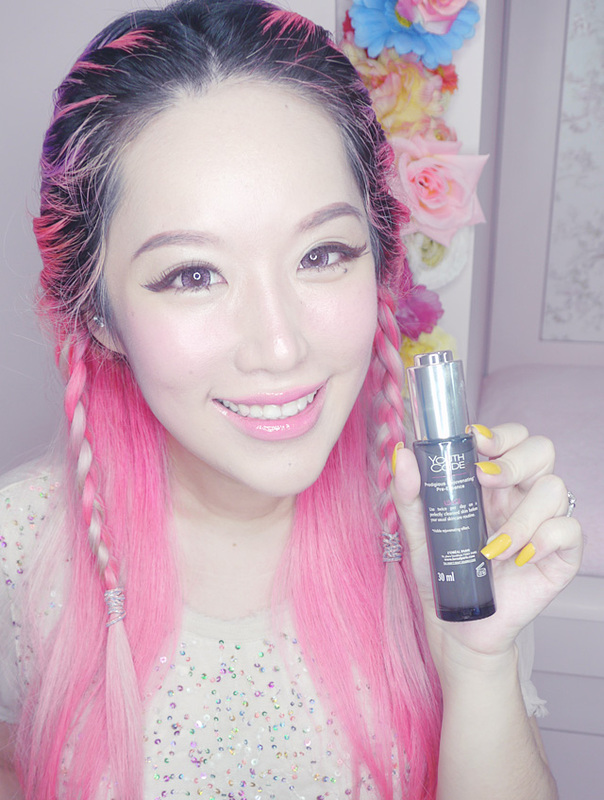 The L'Oreal Youth Code Eye Essence retails at a usual price of $34.90 for the 15ml bottle. Totally affordable! But from November to December, the Youth Code Eye Essence is retailing for only $29.90!! 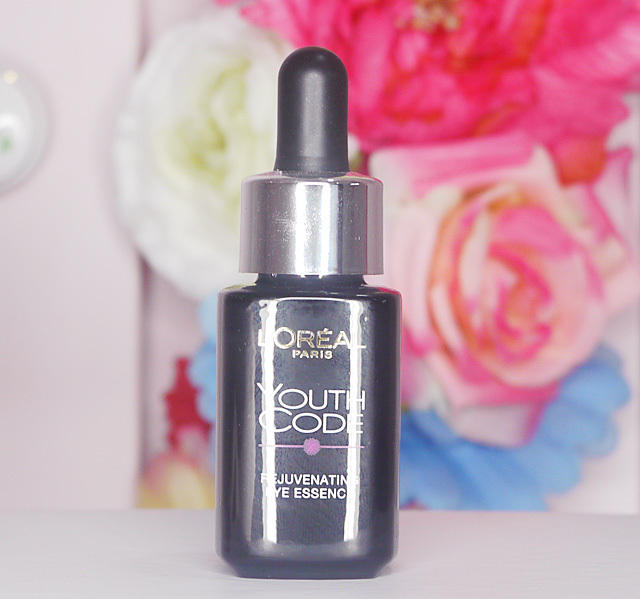 If you are looking for something just as powerful that will care for the rest of your face as well, you can also try out the popular L'Oreal Youth Code Boosting Essence! Have you thought that somehow, your skincare just doesn't seem to work as effectively as it used to? Well, the scientists at L'Oreal have discovered that it is because of the "Recovery Gene" in our skin. In youthful skin, the Recovery Gene absorbs active ingredient and fights fatigue up to 5 times than in mature skin! But don't fret if you are.. old... like me! In this bottle is the secret that can speed up the Recovery Gene in aging skin - the result is not only can it recover the skin's natural recovery capabilities, it also amplifies the effects of any skincare you apply on top of it! Just imagine - same skincare, twice the results!! That's why this is called the BOOSTING essence, to help you maximize the skincare you already love! You can find the Youth Code Eye Essence and Youth Code Boosting Essence at Watsons, Guardian, Sasa, selected departmental stores and major hypermarkets. 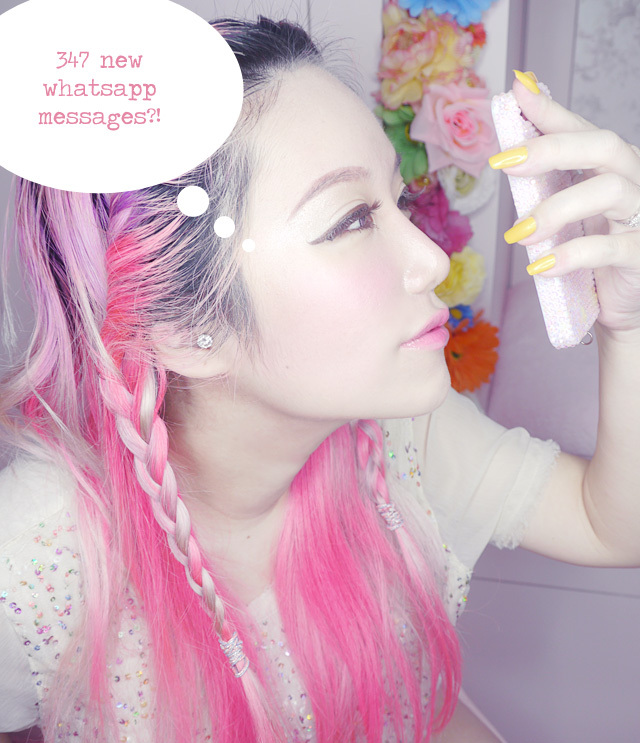 If you want to find out more or keep yourself updated, remember to LIKE L'Oreal's facebook page!